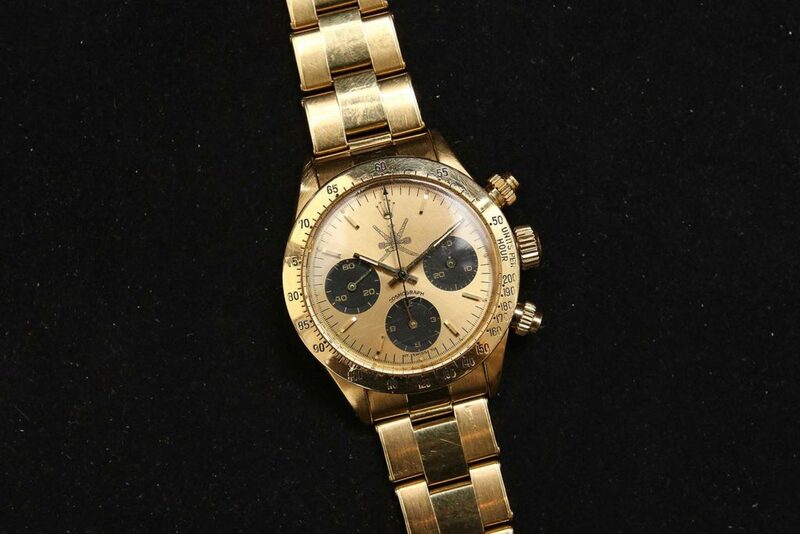 Phillips has never had a great number of lots for its watch auctions. Instead, the auction house has made it its mission to carefully select and curate each season, and get its hands on the world’s most sought-after timepieces. The upcoming Phillips Geneva Watch Auction: Nine has 220 lots in total, yet it still proved a hard time for us to pick a few to talk about. There are just so many good ones. But let’s cut to the chase. Here’s what caught our eye when the Geneva team were in Hong Kong for an auction preview. 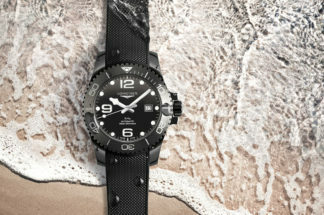 To view its entire catalogue, head over to www.phillipswatches.com. As the star-lot during the Geneva Watch Auction: Nine, we cannot overlook this piece. This was a timepiece George Daniels himself treasured so much he never sold it. The Grand Complication is considered one of Daniels’ seminal works. 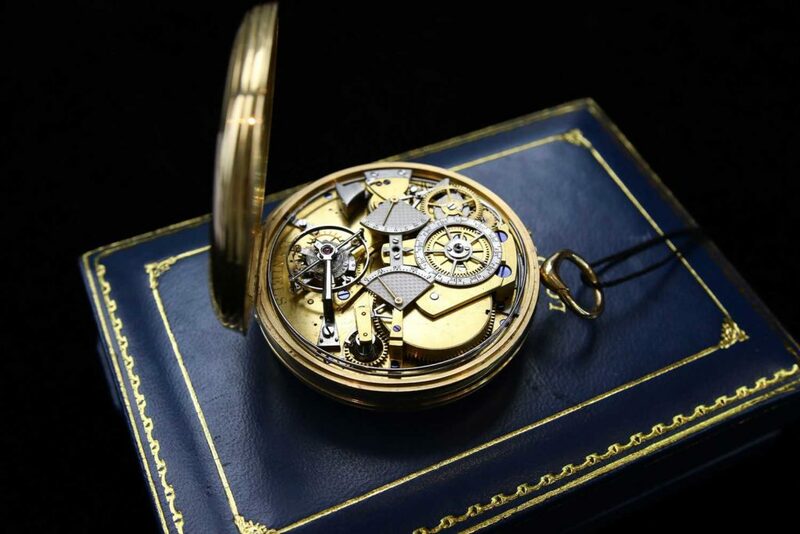 It is fully hand made by the watchmaker himself, a creation that took 4,500 hours of designing and hand-building. 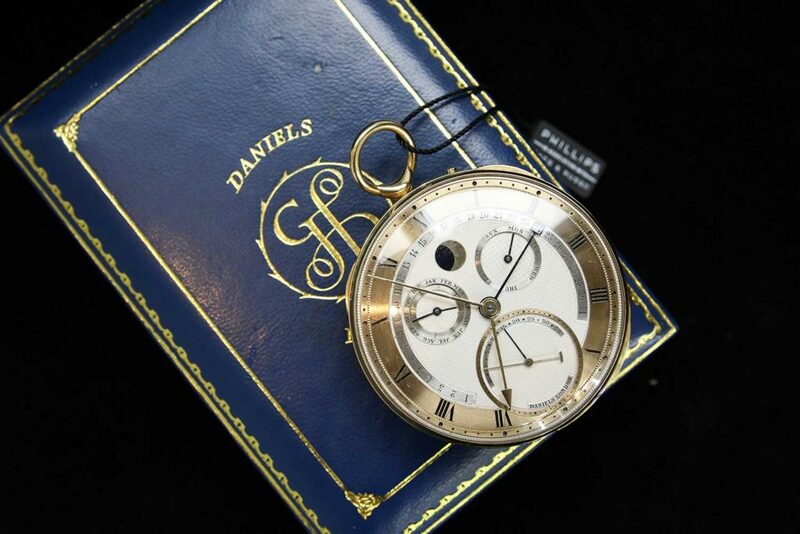 Daniels only made 23 pocket watches in his lifetime, with each new watch an improvement on the previous one. 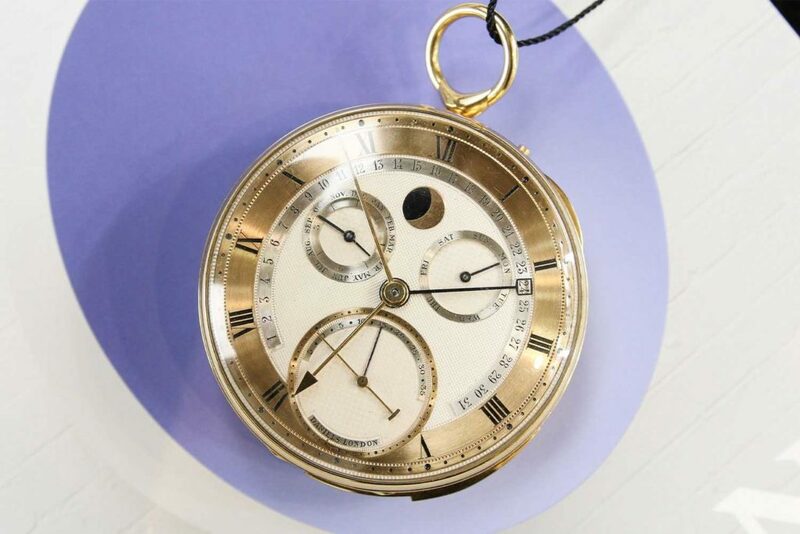 The Grand Complication is the second-last pocket watch Daniels created. The Grand Complication is the only one to feature an instantaneous perpetual calendar with retrograde date and minute repeater—both mechanisms of Daniels’ own designs. 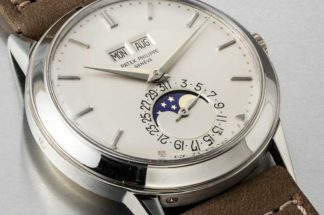 It also incorporates all major complications that he constructed for earlier watches; this includes the moonphase, differential screw mechanism for the power reserve, bimetallic centigrade thermometer, Daniels keyless pendant and bow, Co-axial 1-minute tourbillon, annual calendar with kidney cam and equation of time indication. The co-axial escapement, invented by Daniels in 1975, is probably one of the greatest innovations in horology in the past 250 years. Much has been written about the co-axial escapement, no doubt pushed to world recognition when Omega industrialised the invention. And then there’s the dial. Daniels understood above all else the importance of having an aesthetically pleasing dial. It is, after all, the part of the watch an owner looks at most often. From the rose-engine-turned dial to the finesse of the gold case, not one detail is overlooked by Daniels. 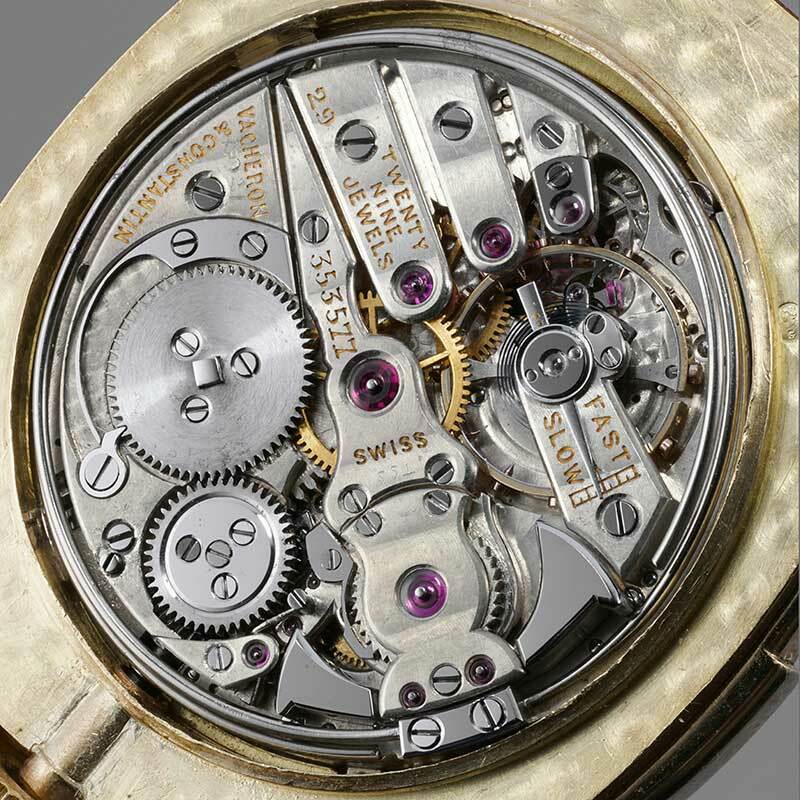 For a wonderful piece written by Roger W. Smith on the Grand Complication, click here. This is a story of a treasure hunt that lasted 27 years. 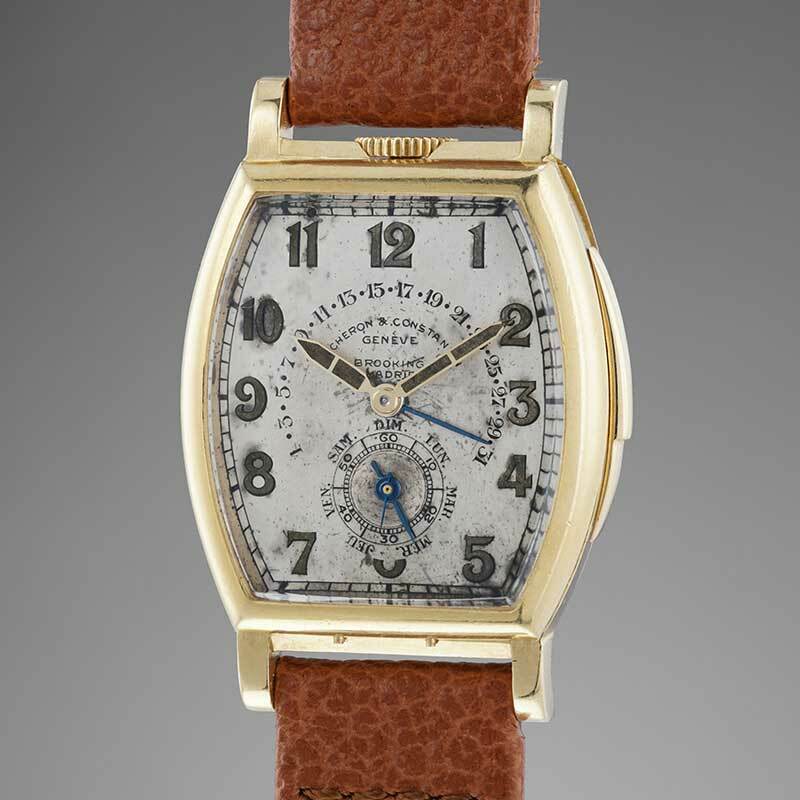 This unique Vacheron Constantin minute repeater with day and retrograde date was ordered at the end of 1935 and delivered in 1940. But after that, the only sign of the watch’s existence was a small black and white photograph printed in L’Univers de Vacheron Constantin Geneve in 1992. There was an incredible lack of details surrounding this watch, down to the colour of the case. Alex Ghotbi, Head of Sale at Phillips in Geneva, first saw proof of the watch when he was working at Vacheron Constantin in 2011 through an anonymous source and knew he was looking at a photograph of the watch in the book. Many years later he re-established contact with the source, who was a descendant of the original owner and arranged to meet with him. 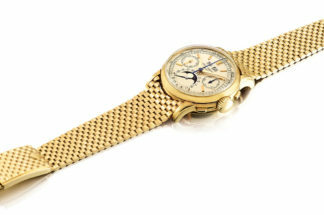 The watch he saw in the metal was the mythical 3620, with an unpolished yellow gold case and a worn, but original dial. 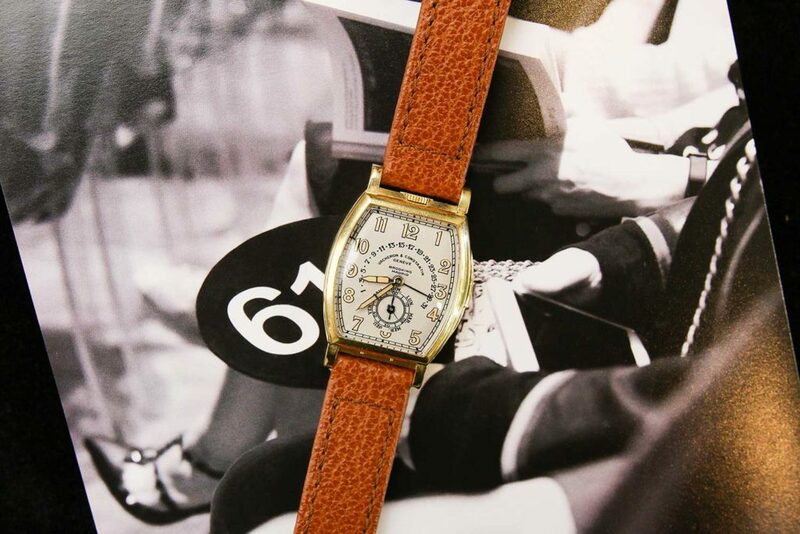 With the help of Vacheron Constantin’s heritage department, the full story of the watch was uncovered. The original owner was a Spanish businessman named Francisco Martinez Llano, who wanted a wristwatch with functions then typically found in the company’s most complicated pocket watches in 1935. 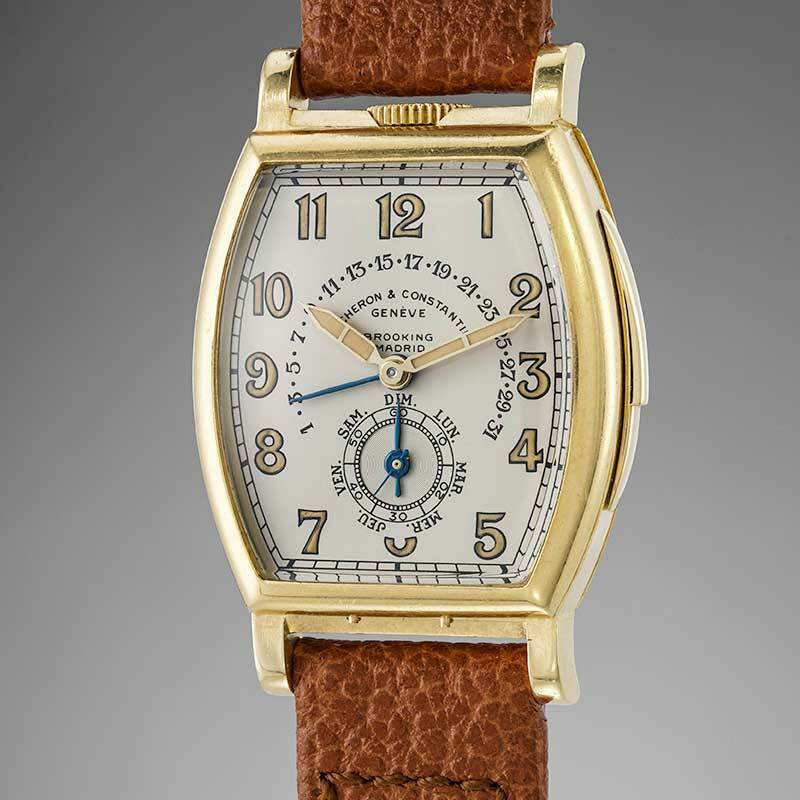 The final order placed was this: a large yellow gold tonneau-shaped case, a crown at twelve, a minute repeater with the lowest possible notes, a repeater trigger on the right side of the case, day, retrograde date, and the clients’ initials in blue enamel on the caseback. 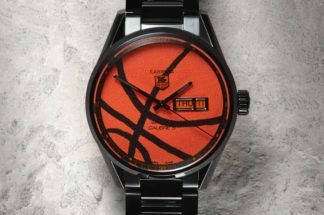 It became one of the most expensive wristwatches to be sold during Llano’s lifetime. Llano had unknowingly set the watchmakers a challenge of miniaturising the complicated mechanisms of the pocket watches into a wristwatch. In fact, before the end of the 1940s, there were only three known wristwatches that featured both calendar indications and a minute repeating mechanism. The resurfaced watch was an incredible find, but the movement needed complete restoration from Vacheron Constantin, who used tools available in the 1940s and as many original components as possible to complete the process. The original dial remained untouched, although Vacheron Constantin also created a faithful and exact copy of it to present to the new owners. 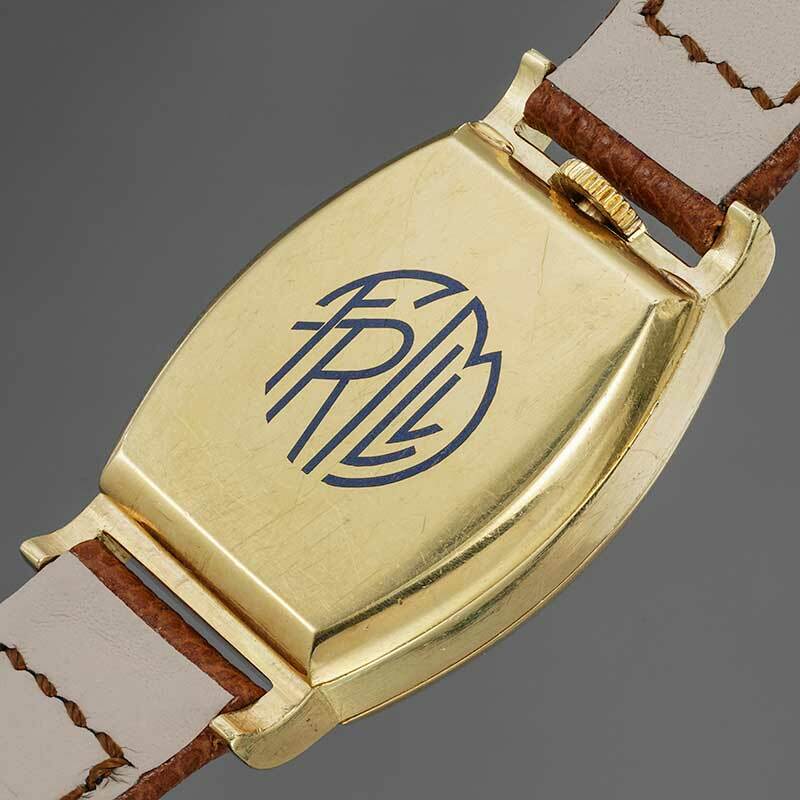 The case too is left in its original condition, with its enamelled monogram on the caseback. In place of the crown usually found on the upper centre of a Rolex watch dial is instead a black “Khanjar”, Oman’s national emblem which displays a sheathed dagger on top of two crossed swords. Watches displaying this emblem are all made on commission for the Sultan of Oman, His Majesty Sultan Qaboos bin Said al Said, who presented the watches as gifts to foreign dignitaries, close officials and loyal staff. In this instance, the watch’s owner is the former captain of the Omani Royal Yacht Squadron. The captain had a distinguished career in the British Royal Navy before he moved to Oman in the 1970s, and stayed on to command the Royal Yacht Squadron for over a decade. The Sultan is known to be an avid fan of classical music and the captain, who had a passion for opera, is said to have had an excellent relationship with the Sultan. The captain’s family, who brought the watch to Philips, also shared family photos of the captain and the Sultan together, along with his actual uniform and decorations, although these don’t form part of the lot. 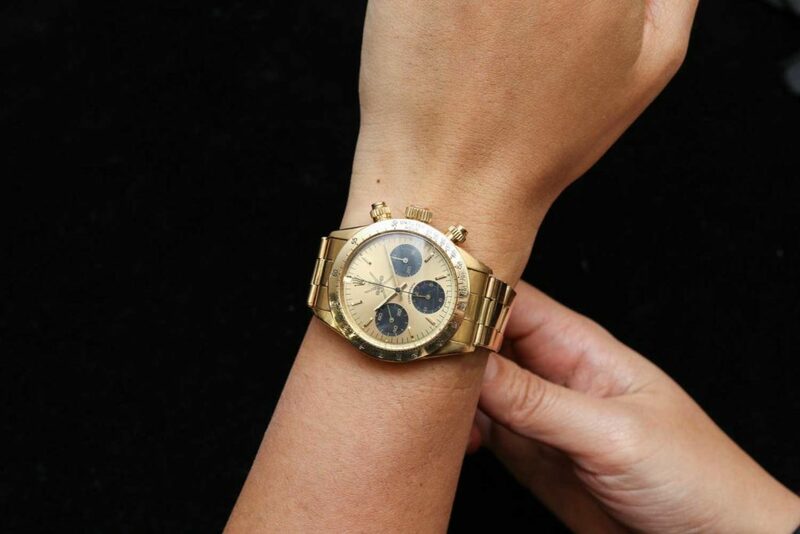 The yellow gold Rolex 6265 is fresh to the market, and in remarkable condition as the captain only wore the timepiece on special occasions. The watch is sold alongside a yellow gold and diamond Corum Admiral’s Cup, which was given to his wife. 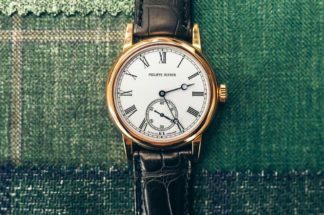 Watches don’t have to always have exceptional provenance or historical importance to catch our eye. Sometimes, they’re purely exciting as a time capsule into the past. 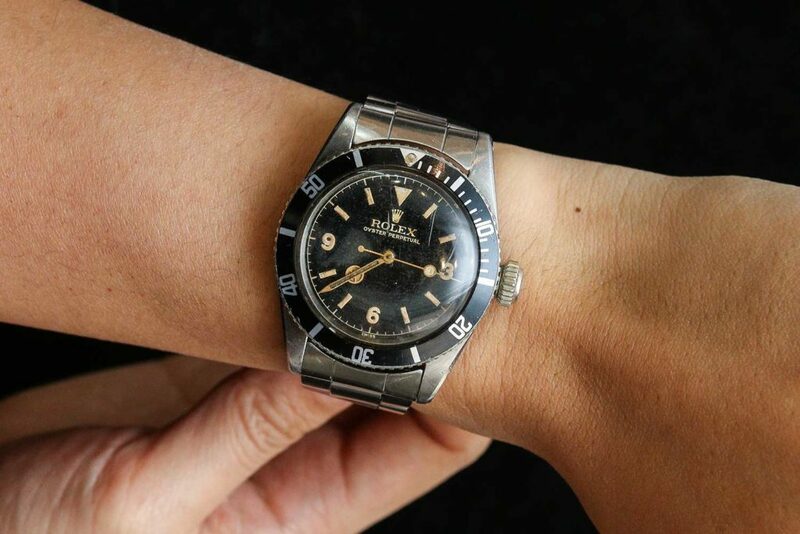 This Submariner “Big Crown” is fresh to the market from the family of the original owner and is an extremely rare example of the earliest Submariner watches released by Rolex at the 1954 Basel Fair. 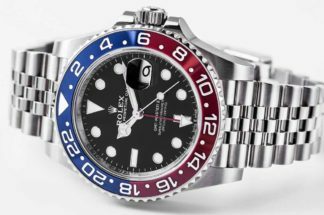 Rolex released three different references of the Submariner in 1954, the 6204 and 6205 were water resistant to 100 metres, while the 6200 was more robust, made for professionals and reached depths of 200 metres. The 6200 was also nicknamed “Big Crown,” due to the oversized 8mm Brevet crown that allowed for the model’s extreme water resistance. 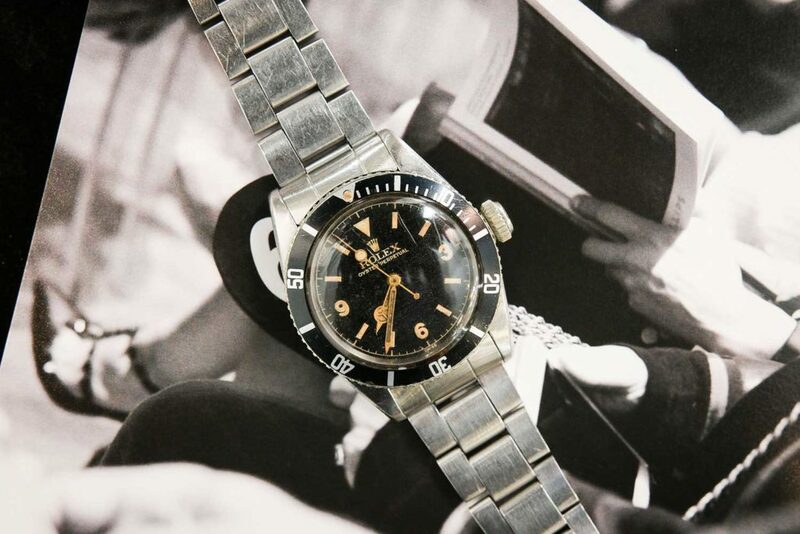 The 6200 is a talking point for many collectors, who found the Explorer 3-6-9 dial extremely desirable, along with details like the lack of the Submariner signature and depth rating found in later models. Our last pick may seem like an unusual one, but it is an unusual watch, after all, one that would be of interest to collectors of large and uncommon timepieces. The Longines ref. 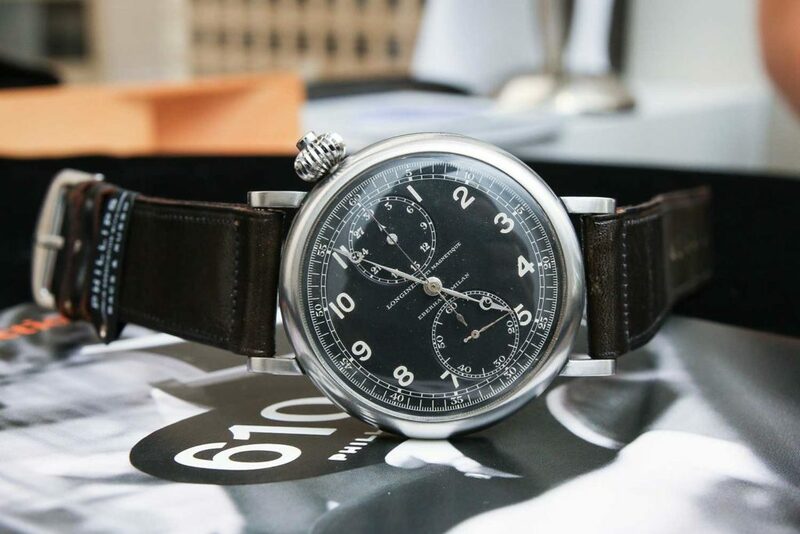 3592 A7 “Aviation” is a stainless steel single button chronograph pilot’s wristwatch with a rotated black dial from the 1930s. 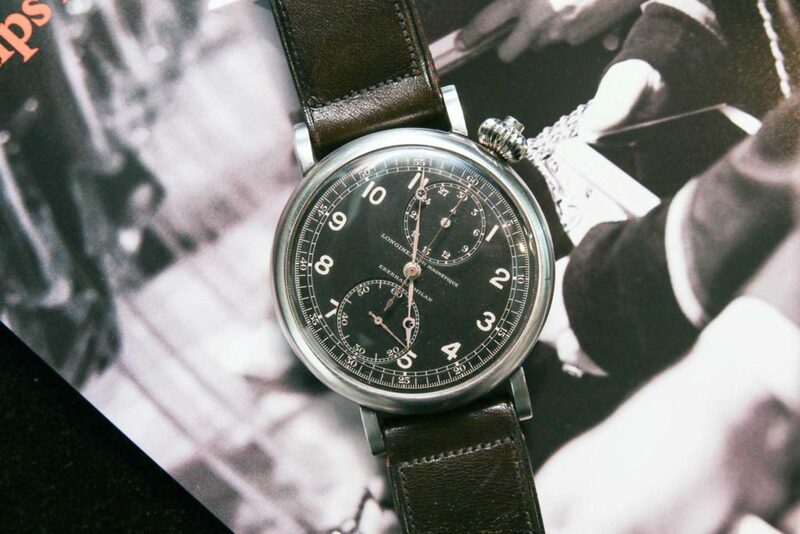 The model was launched before World War II for aviators, with a 49mm oversized case size for easy handling, a dial set at an angle for easy reading and a single button pusher for easy setting. 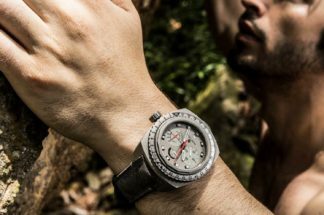 After the war, the watch was produced in stainless steel in small quantities for a very limited time for the civilian market, as opposed to the chrome-plated military version, making the stainless steel watches extremely rare to find. This watch, in particular, is in new old stock condition with its original strap and buckle, as well as retailed signed dial by Eberhard Milano and original box. The Phillips Geneva Watch Auction: Nine will take place at La Réserve, Geneva on May 11 & 12, 2019.